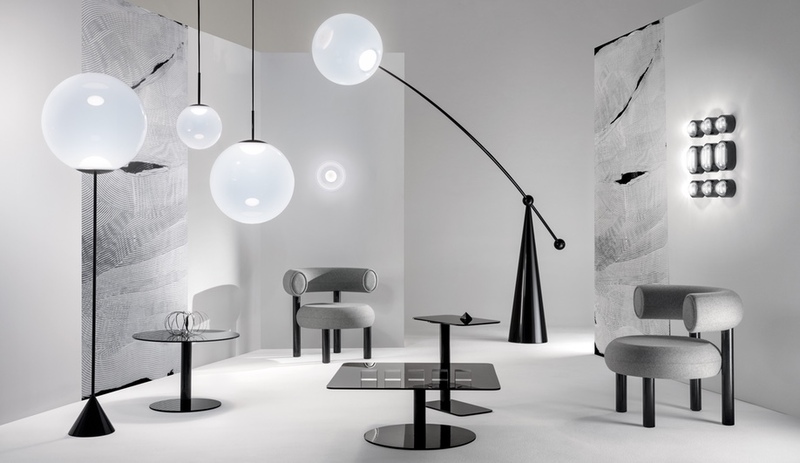 Toronto’s hotly anticipated Interior Design Show kicks off tomorrow, showcasing exciting new home furnishings and finishes from such brands as Adele C, GE Monogram and Ceragres. Here are eight standout products to look for on the show floor. 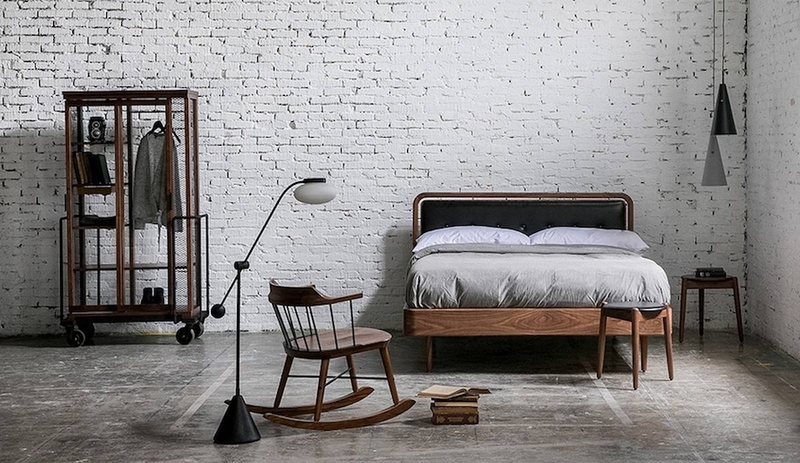 Propped up on four miniature steel Thonet chairs, Ron Gilad’s day bed and storage unit for Italy’s Adele-C are delightfully whimsical furnishings. The walnut cupboard contains a contrasting lacquered blue interior while the upholstered bed comes in fabric or leather in a variety of shades. 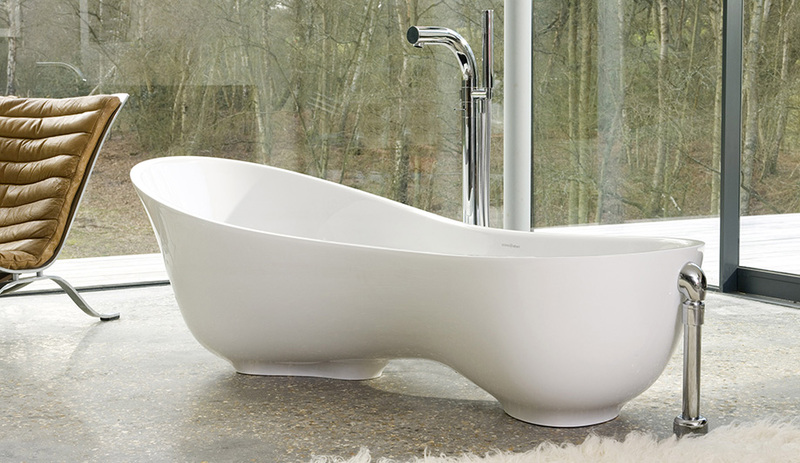 This bulbous tub, made of finely ground volcanic limestone, is more energy- and water-efficient than its cast-iron or acrylic counterparts. The material acts like a thermos, maintaining the water’s heat. 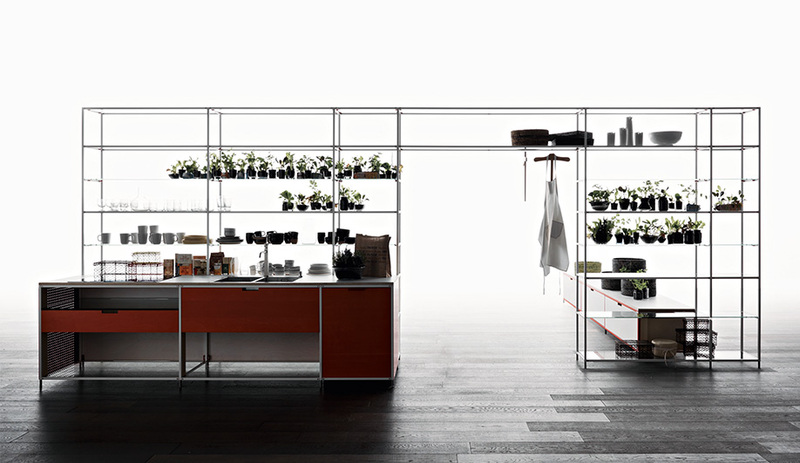 This pared-down freestanding kitchen by Demode and engineered by Valcucine is made of recycled materials and is itself completely recyclable, making it exceptionally eco-friendly. 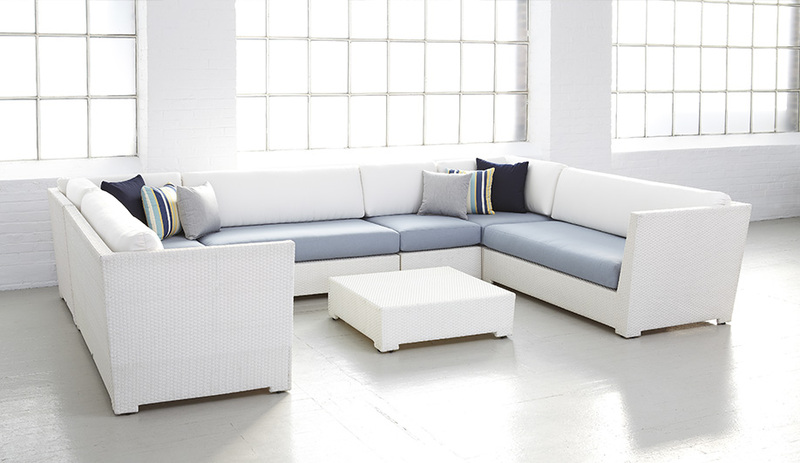 This modular outdoor collection, customized to suit any backyard or terrace, is now available in white. Also keep an eye out for the outdoor furniture company’s new Cruise collection, which includes a lounge chair, a club chair and a loveseat, finished in a smokey Solartex weave, reminiscent of a tiger print mix in multiple greys, black and white. 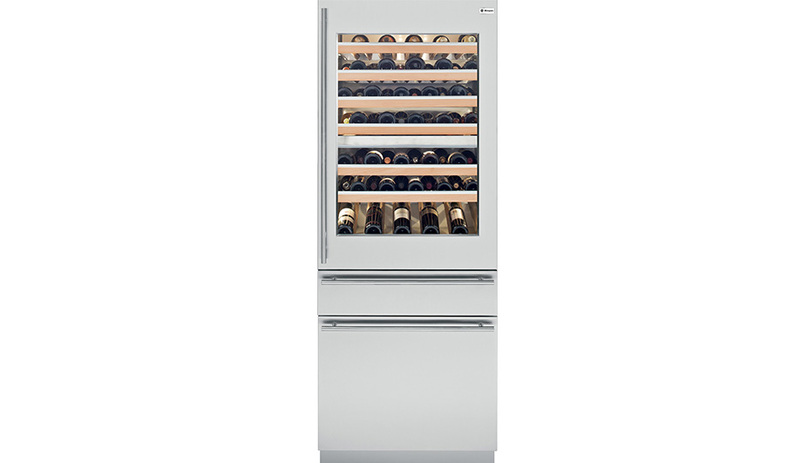 Storing over 100 bottles on seven stainless steel and beechwood racks, this fridge is equipped with independent controls in each compartment to optimize the serving temperature of individual wines. It also boasts an electronic icemaker and removable bin and is HFC-free, minimizing its carbon footprint and energy consumption. 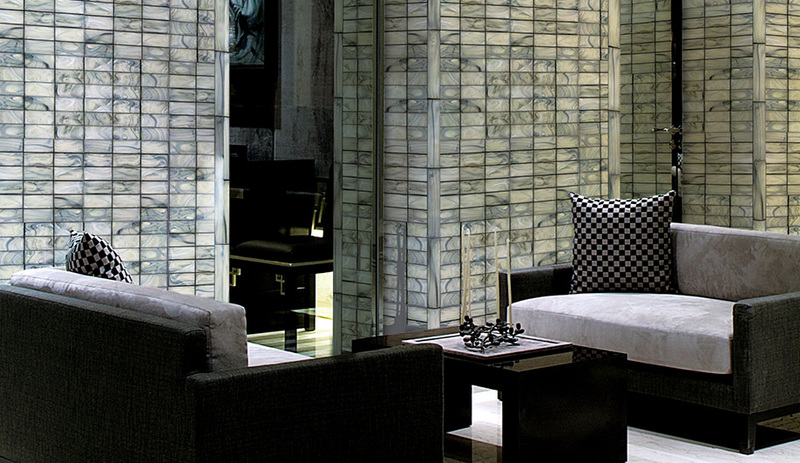 Each piece is unique in this collection of hand-blown tiles that each measure two by 12 inches. 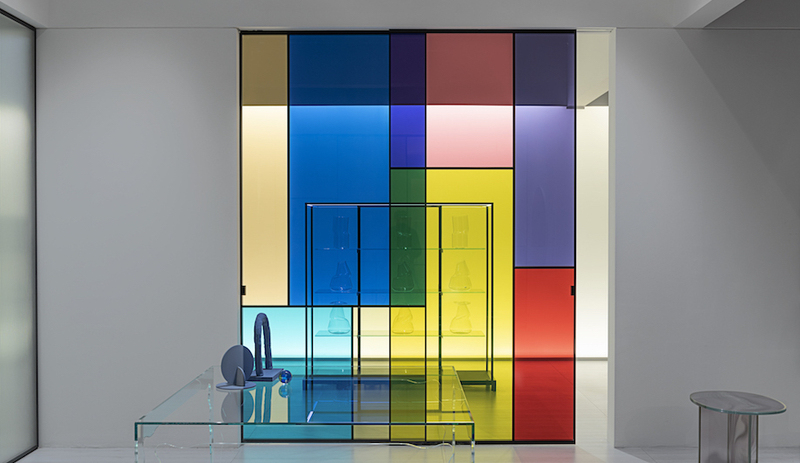 Almost 50 stocked colours are available, and customized shades and sizes can be specified. 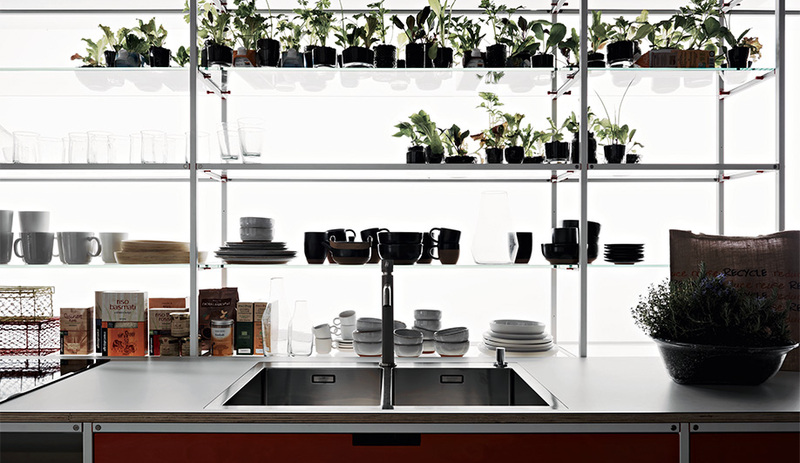 This space-saving faucet integrated into a floating shelf is part of an expansive line of modular fittings and fixtures that French brothers Ronan and Erwan Bouroullec designed for Axor, Hansgrohe’s designer arm. 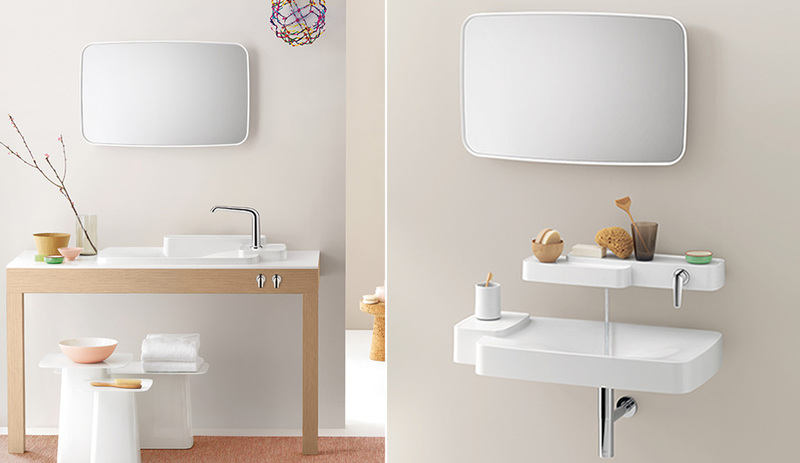 Masco will also unveil Brizo’s Odin, a Scandinavian-inspired suite, and Hansgrohe’s ComfortZone Metris, a range of customizable wash basin mixers. This Brazilian line of glazed porcelain tiles has expanded to include two new shades: Ibirapuera Mix and Ibirapuera Patina. 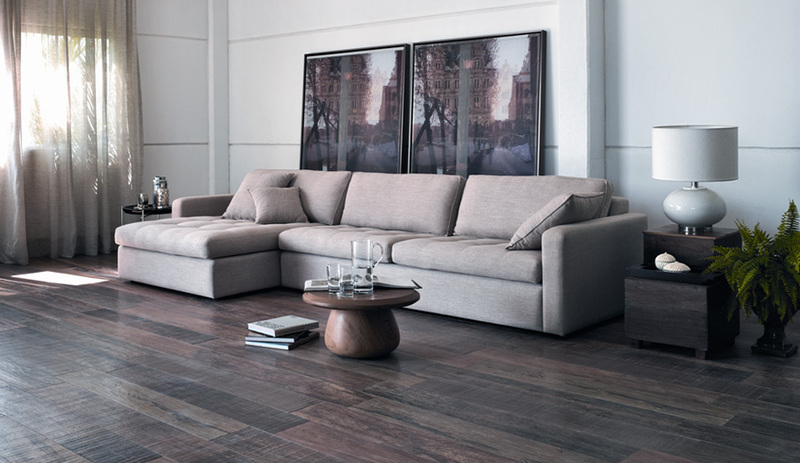 Its rustic-looking eight-by-48-inch format measures up to traditional hardwood planks. 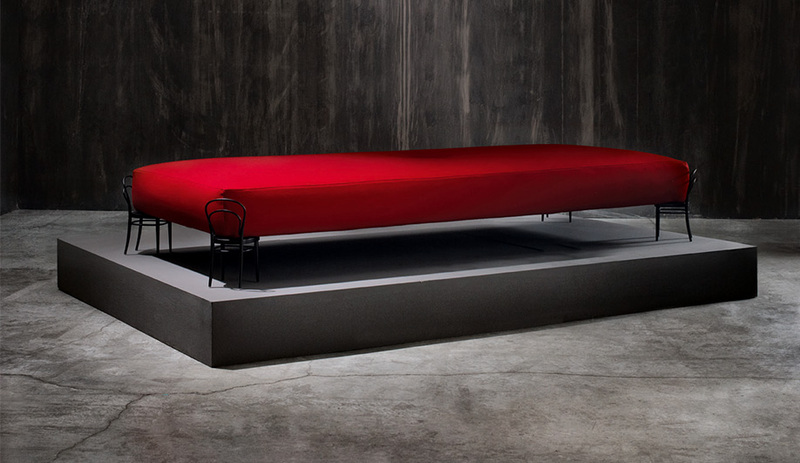 The Interior Design Show runs from January 24 to 27 at the Metro Toronto Convention Centre, 255 Front St.